Home / Finance / Save Money on Home Loan Interest with EMI Calculator – Know How? Save Money on Home Loan Interest with EMI Calculator – Know How? Home loan is provided by banks and financial institutions for the purchase of a house or a property. The house is mortgaged as security against the loan amount. Taking a home loan is a big decision, hence you should do a thorough research and calculation of the interest rates from different banks before applying for a home loan. When you apply for a home loan, banks and financial institutions charge a specific rate of interest on the loan money borrowed by you. The Housing loan interest rate is fixed or floating as per your convenience. It is applicable throughout the tenure of the home loan period. Fixed interest rate – This type of interest rate remains fixed for the entire period of the home loan.This means that you need to repay the loan in fixed equal monthly instalments. The interest rate does not change with market fluctuations. Floating interest rate – This type of interest rate changes with the changing market conditions. It is the sum of a base rate and a floating rate. This means that if the base rate changes, the floating rate will also change. 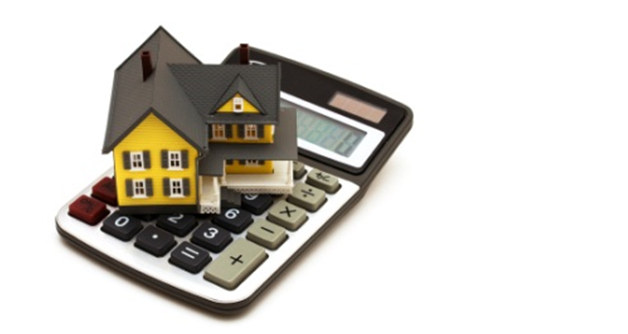 What is Home Loan Interest Calculator? 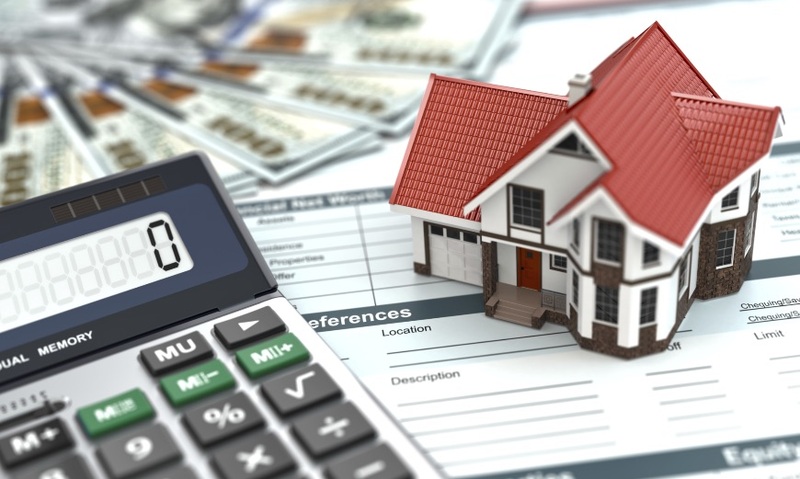 Home Loan Calculator is an online instrument that helps you to calculate your monthly interest amount to be paid at a specific rate of interest during the entire period of the home loan. How to calculate Home Loan Interest on EMI Calculator? Loan Amount – Loan amount is the money that you borrow from the bank for purchasing a house. It is also called the principal amount on which the rate of interest is applied.You need to enter this amount in the ‘Loan Amount’ column of the calculator. Interest Rate – It is the rate of interest which is charged on the loan amount lent by the bank. Home loan rates differ from one bank to another. As mentioned above, you can choose a fixed or floating interest rate as per your comfort and convenience of payment.You need to input this rate in the ‘Rate of Interest’ column. Loan Tenor – It is the duration given by the bank to repay off the loan amount.You need to put this period in the ‘Loan Tenure’ column. You should always keep your EMI payments within 40% of your total annual income.This will also reduce your monthly interest payment on the loan. You can use the calculator for calculating the monthly home loan interest rates.This will help you to decide which rate of interest suits you the best. You can increase your repayments with the rise in income.When your annual income increases, you can increase the monthly repayment amount.This will help you to reduce your monthly interest payments on the outstanding loan. You can use any additional money for the prepayment of the loan.There is no prepayment penalty with a floating rate of interest.With a fixed interest rate, you can compare the penalty cost with the interest amount and can then decide to prepay the loan and save money. Many banks allow you to convert your credit card bills into EMIs.If it applies to your home loan, then you can save money on your interest payments. If you do a thorough research and analysis and make wise use of the EMI calculator, you can reduce your monthly interest payments and save your hard-earned money.